I’m relieved that Rachel’s surgery is over and that we will not be needing a coffin or a wheelchair. For those of you reading this for the first time, you can read here about how I handled the news of how serious the spinal surgery was going to be. Bone would have to be removed from her spinal column permanently to open up the spine itself and remove a lump that had been growing since birth. The lump was fused to her spinal nerves. 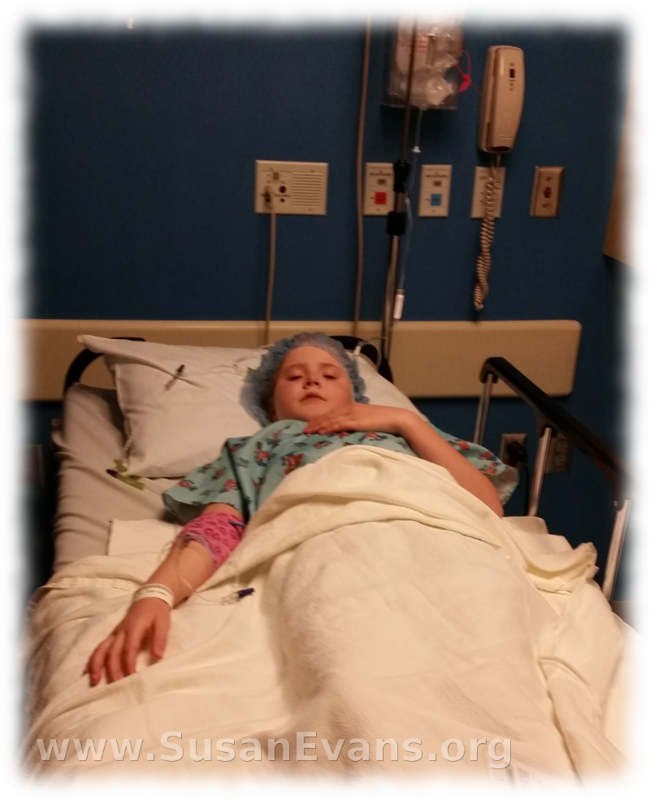 If she didn’t get surgery now, by the time we noticed anything wrong with our daughter, it would be too late. So we made the decision to get the surgery. When we arrived at the hospital, they put us in a pre-op room. Our pastor, worship leader, and another elder of our church came and chatted with us for several hours while we were waiting. I’m so grateful that they were there because it made the time pass faster, and they were able to pray with her. “Even if the worst happens, you will be with Jesus, and that will be wonderful!” I said to her. She answered, “But Mom, I still have to tell Kendra more about Jesus.” It was as if she was saying, “I’m not done with my work on this earth.” She regularly would teach the neighbor girl Bible stories. They hooked her up to an IV, and even though she had been cheerfully cracking jokes while waiting for surgery, the moment they started wheeling her away, I saw sheer terror in her eyes. It was hard for me. Then it was just a lot of waiting. My husband’s parents arrived as well as some members of our church. 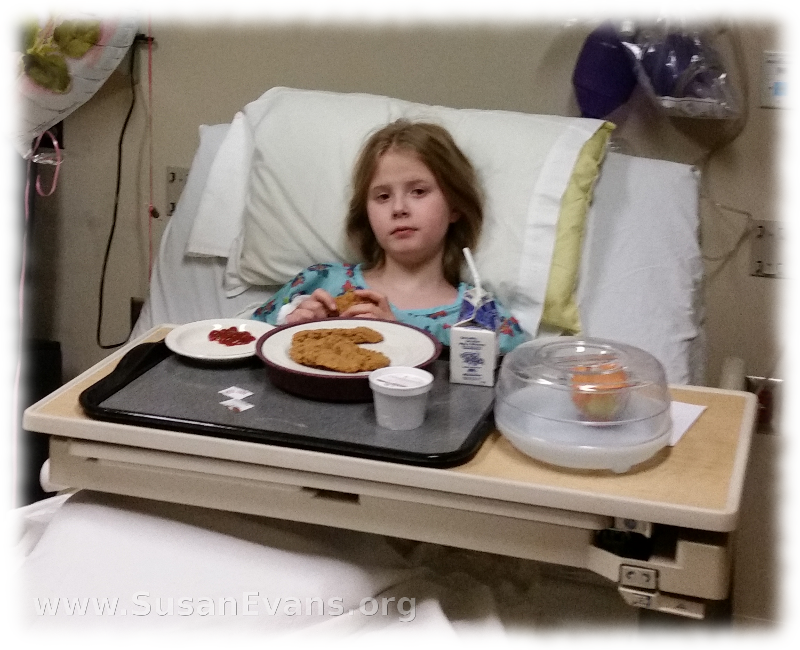 We chatted in the cafeteria, waiting for the long surgery to be over. We were initially told that the surgery would last four hours, but on the day of the surgery, they said it would be three hours. Finally the surgery was over, and she was in the ICU. My dad took the picture that you see at the top of this post. I didn’t take pictures because I didn’t want to remember it. In fact, I had to look away because I didn’t want to have nightmares of her on the breathing tube. My husband Alan didn’t sleep the night before the surgery. People must have been praying for me because I had a full night’s sleep, miraculously better than I’d had in the exhausting months preceding the surgery. Alan refused to go home to get some sleep because he had promised Rachel that he would be there when she woke up. There were black circles under his eyes. He was an emotional wreck every time she became semi-conscious and tried to tear the tubes out of her face. We had to calm her down, and she obeyed everything we said. The nurse had her move one foot, then the other. Finding out she was not paralyzed was a huge relief! I decided that I needed to stay with Alan so that he could endure the night. My mom and Alan’s mom both agreed that I should stay. So Alan and I each sat on opposite sides of Rachel’s bed, hearing the beep…beep…beep… of her heart rate and the steady, regular noise of the breathing machine. Looking across the bed to Alan’s face, I saw relief. We were both so glad that the surgery had gone well and that she could still feel her legs. One time when Alan was alone with Rachel and she was semi-conscious, she made a motion with her hands for prayer and pointed upwards. She was asking her daddy to pray for her. 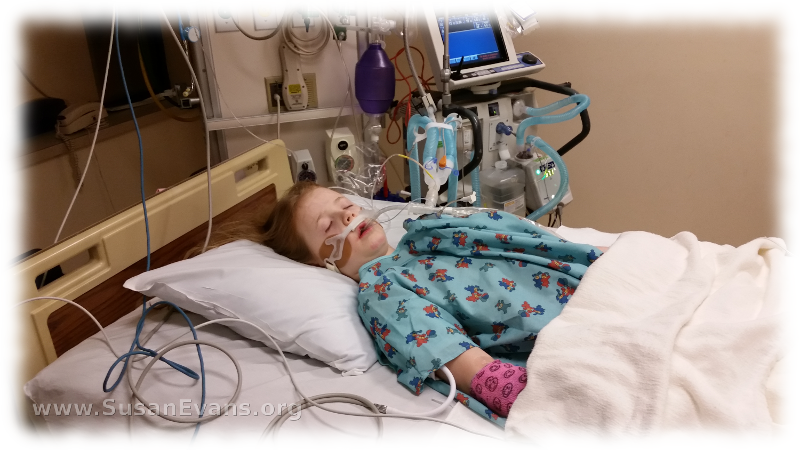 She couldn’t speak because she had the breathing tube rammed down her throat. Her stomach had to be pumped. It was a long night. There was a room with a bed in it down the hall, and we tried to take turns sleeping, but it was difficult to do. Finally light dawned and I texted my mom to come. She said she could take a long shift, and that we should both go home and get some sleep. Alan and I took turns for four days. I was there during the days and Alan was there during the nights. It was emotionally and physically exhausting. We had to help her turn over in her bed at first, which was easier for Alan than for me. When Rachel cried in pain at something I did to turn her over, it was hard. The nurse asked if she wanted to listen to music, and what kind of music did she like. She said, “I like Christian music. 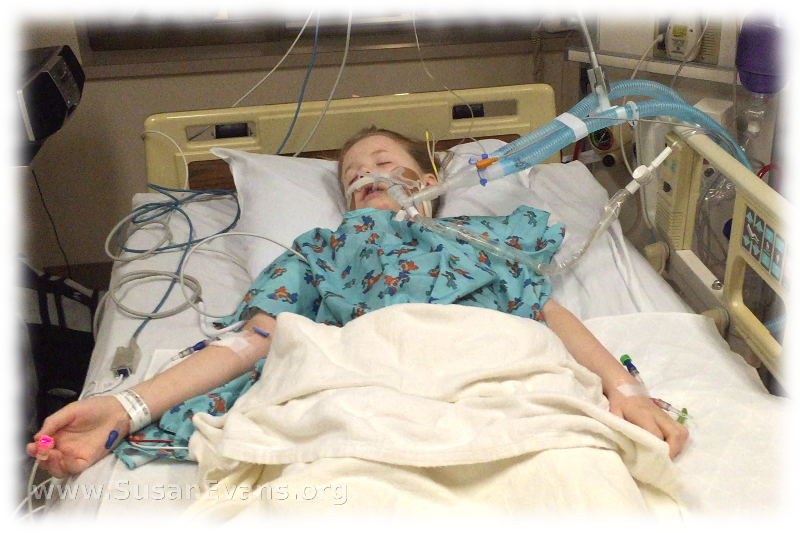 Are you a Christian?” The nurse laughed, said yes, and that she was a little evangelist! 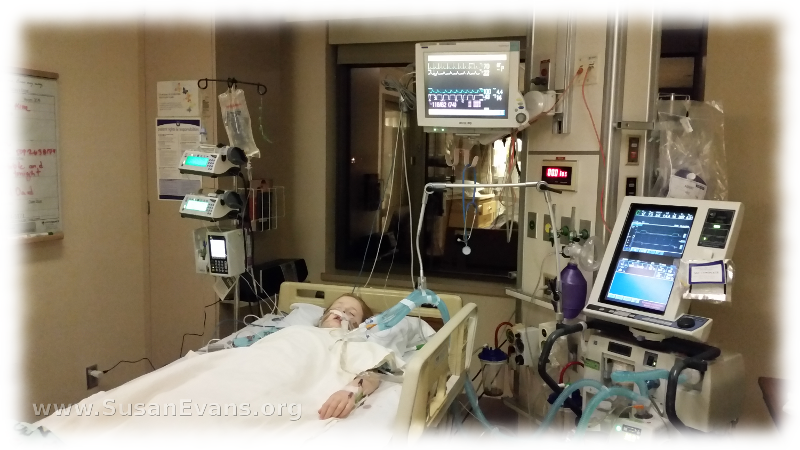 The breathing tube was taken out on the second day, and the catheter was taken out on the third day. That third day was the hardest for me because Rachel was in despair that her body would never work properly again, to go to the bathroom, etc. She wasn’t supposed to cry because of the pressure on the spine, so I had to continuously be cheering her up. She walked briefly on the third day. The first time she was so wobbly and dizzy. The second time she hardly needed any help. The third time she was walking on her own. Later in the afternoon the physical therapist had her walk down the hallway. She did well but needed pain killer afterwards. The physical therapist said she did not need any more therapy. We were released on the fourth day. The surgery was on Thursday and we were released on Monday. She walked to the car. When she got home, she was even able to climb stairs! I’m just so grateful to God for how well the surgery went. My sister is flying in tomorrow and will be with us for 10 days. Rachel gets her stitches out 10 days from the surgery date. She is not allowed to twist her back, run, or jump, all things that she normally does. Thank you to everyone who brought food, visited, or prayed for us! 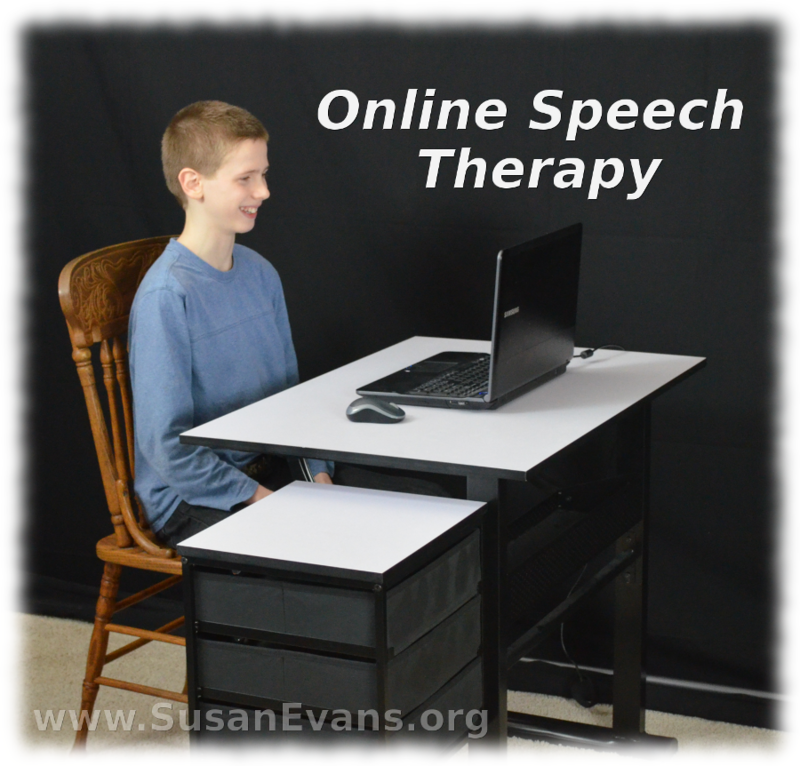 I was compensated for an honest review of this online speech therapy, which I desperately needed for my son. We received 3 sessions for free as part of the review. 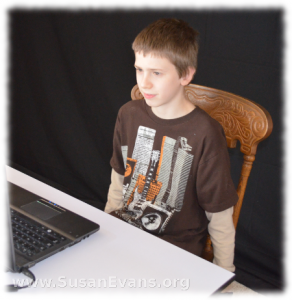 A couple of months ago I noticed that my 12-year-old son was stuttering a lot more than usual. I talked to my sister, who has experience with speech problems, and she said that if my son did not get help before he became an adult, it would be extremely difficult to ever overcome his stuttering. But if he gets help as a child, he can learn how to control it so that stuttering will not be a major issue in his life. I cried. I prayed. 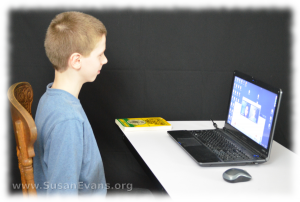 Within a couple of weeks, I heard about the existence of an online speech therapy called the Hello Foundation, which is perfect for homeschoolers or for any person who doesn’t want to leave home to get private speech therapy. 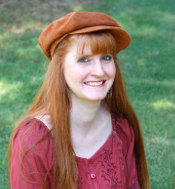 Each of the therapists is certified and has experience working in the area of speech therapy. We chose the therapist, and she was really professional and put my son at ease during the initial 40-minute consult session. 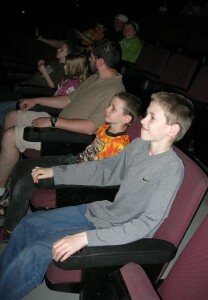 Then we had 3 sessions over the course of the past month, and my son has shown progress in the area of his stuttering. I’m so grateful, and I see this as a direct answer to prayer. During the initial session, we connected via GoToWebinar, which is similar to Skype. They give you the link and password, and it wasn’t hard to connect. I talked to the lady during the first 20 minutes, giving her as many details as possible about his speech problem. The stuttering always got worse when my son was excited. She immediately calmed me by saying that she could teach my son skills that would help him to control his stuttering. 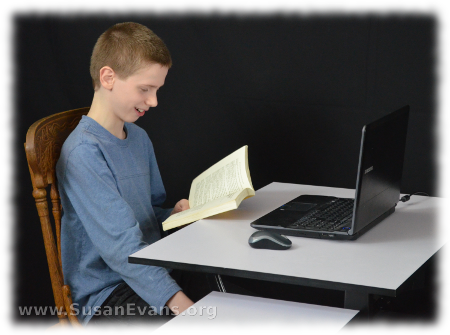 When my son spoke to the online speech therapist, she asked him questions I never thought to ask. Did his throat feel constricted when he was about to stutter? How did his chest feel? He read a passage from a book, and he chatted with the therapist, and she took notes. She taught him breathing exercises. She showed him how to slightly slow down speech so that he wasn’t stumbling over his words. She did articulation exercises where each of the sounds of the alphabet was experienced in the front or back of the mouth. My son was told how to slightly elongate the first syllable of a word to prevent stuttering. This helped immensely, and we practiced throughout the week. He showed immense improvement over his stuttering. If you have children with speech difficulties (or know anyone who is interested in getting private speech therapy from the comfort of their home), follow the Hello Foundation on Facebook, and go check them out at TheHelloFoundation.com. Give your children a good example yourself by praying in an honest way in front of them, without using lots of conventions and religious words that sound like God is unapproachable. Your kids become you; they will imitate how you pray. Don’t be afraid to confess sin openly. Admit your own sin before God in your prayers, so that they learn how to confess sin openly without condemnation, expecting forgiveness and change in their lives. 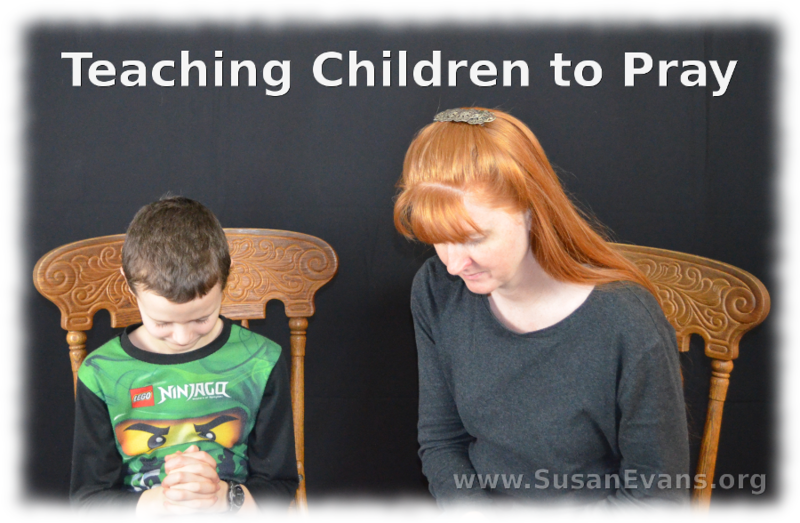 What can you learn from children as they pray? Jesus says we are to become like little children to enter the kingdom of heaven. (Matthew 18:1-6) What does this mean? What attributes do children display in their prayers? 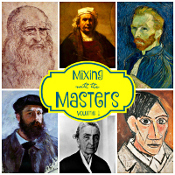 Right-click the link, “Save as,” and choose “Desktop” to download the audio. To keep up with my prayer posts, follow my Prayer page on Facebook. My family usually doesn’t go to the movies unless it’s the dollar movies. Well, the last movie we saw as a family was “Brave.” It’s a cartoon about a woman who liked to shoot arrows and ride horses. She was rebellious against her parents because she didn’t want an arranged marriage, so much so that she accidentally turned her mother into a bear. The mother nearly died several times in the movie, and it was the daughter’s fault. When the mother was lying (apparently) lifeless on the ground, my 7-year-old daughter burst into tears, turned to me in the dark theater, and said she was sorry. She apparently identified with the main character so much that she thought her rebellion had killed me, and she was sorry. Of course, the mother ended up not being dead after all, and they lived happily ever after. When we walked out of the theater and into the bright sunshine, my family had a conversation about teenagers. My 12-year-old son said, “She was so rebellious toward her parents.” I explained to him that when he becomes a teenager, he will be overly emotional, and he will think that we as parents are against him. “Why would I think that?” he asked. “Hormones,” I replied.